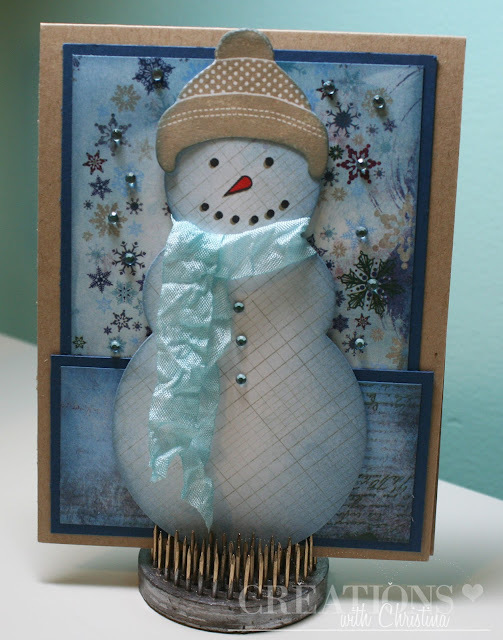 I played with the Shape-up Snowman die again....Click HERE to see yesterday's Stampin' On Friday video using the same die I used to make this card. Have a great day...I'm headed to our library store at the mall today. It's Mall-oween and we're handing out goodies to kids that come trick or treating at the store. I love this stamp/die set, can't wait for the die set to be back i stock, I just got to have this one!! Thanks Christina for another beautiful card and idea, have a great weekend. How cute. I love eveything about this card. Nice job. you are soo talented! I love it!! Thanks for sharing! That is just the cutest! Love that snowman! He is adorable and I love how you did this. Definitely need to put that snowman die on my wish list (unfortunately my fingers are itching to order and it's out of stock right now!) Happy Halloween! Love bling on your snowflakes and cute snowman. You are so making me want that die. I hope your happy, I'm going to have to place another order with papertrey ink. You are really rocking that die into awesome cards. This is so cute! I loved the card you made yesterday but this little guy is my favorite. Have a Happy Halloween. 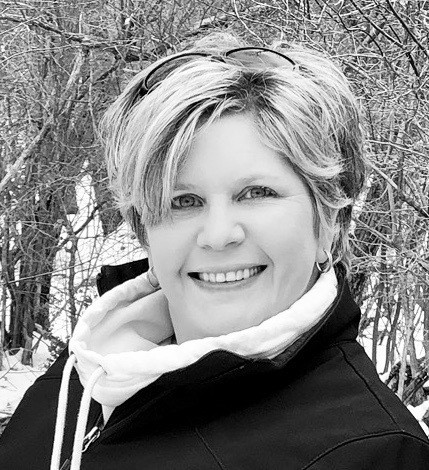 Love the crinkle ribbon scarf. What an adorable snowman! I am going to have to make one. Thanks for sharing. Your card is so cute! Can't wait for the die to get back in stock! I love the crinkle ribbon. Where do you get it from? Thanks for the inspiration. Adorable card...love how you used crinkle ribbon for the scarf! Great touch!